This post is sponsored by Best Buy. All opinions and love of the Google Smart Light Starter Kit with Google Assistant are my own. I bought my first home a few years ago. The month leading up to the closing, I already had an image in my brain of having a “smart home”. I wanted all the bells and whistles! The thought of being able to control everything from the A/C, to turning on the TV’s with your voice is just incredible to me. 10-year-old Rick would have had a complete nerd meltdown if he were to walk into my house. 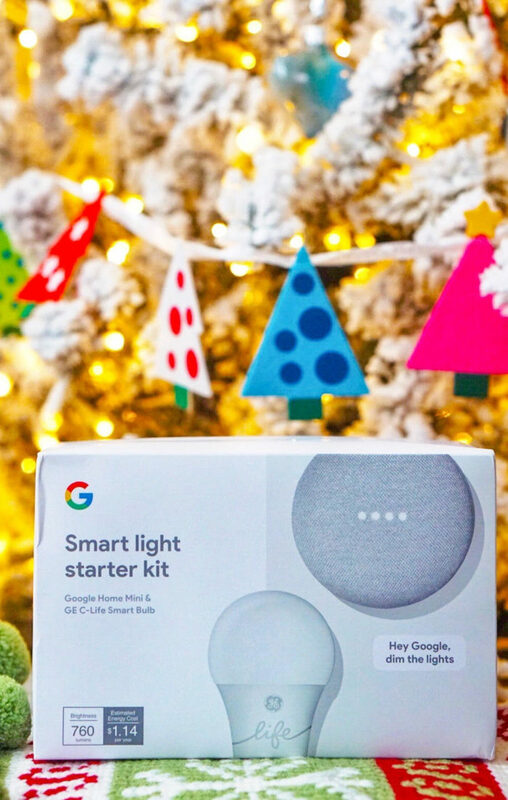 I’ve added a new feature to the house that is the icing on the cake… the Google Smart Light Starter Kit with Google Assistant. There is nothing cooler than walking into a dark room and asking Google Assistant to “Turn on lights” and Voilà. My family laughs at me because I’ll try to trip up Google Assistant by using different accents… I think it’s hysterical! 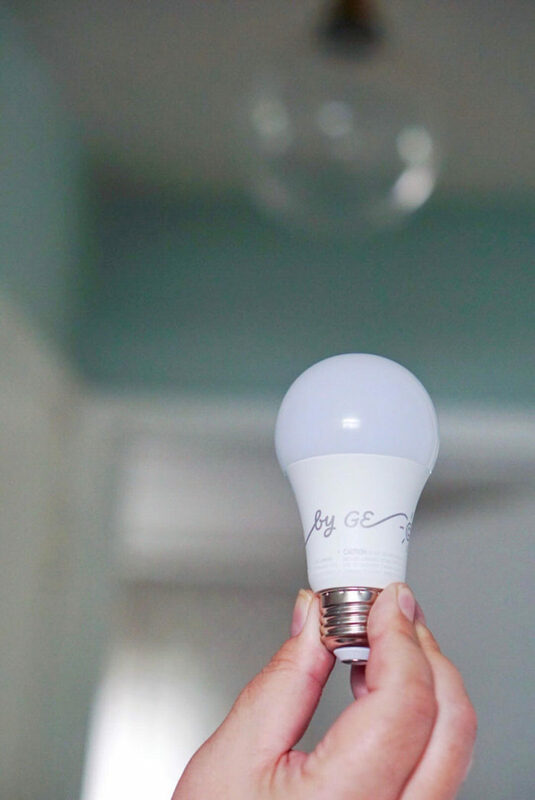 The Google Smart Light Starter Kit with Google Assistant is great for those of us that are not very handy. You literally just plug in Google Home Mini, screw in the GE C-Life light bulb and download the Google Home app. If you and the fam are having movie night, you can ask Google Assistant to dim the lights for optimal viewing. I always forget to turn off the main light in the living room before I go to bed. Now, I can ask Google Assistant to turn it off and I don’t even have to get out of bed. The starter kit can also help you conserve energy and get that energy bill a little lower. The thing I think I might like the most is the price point. 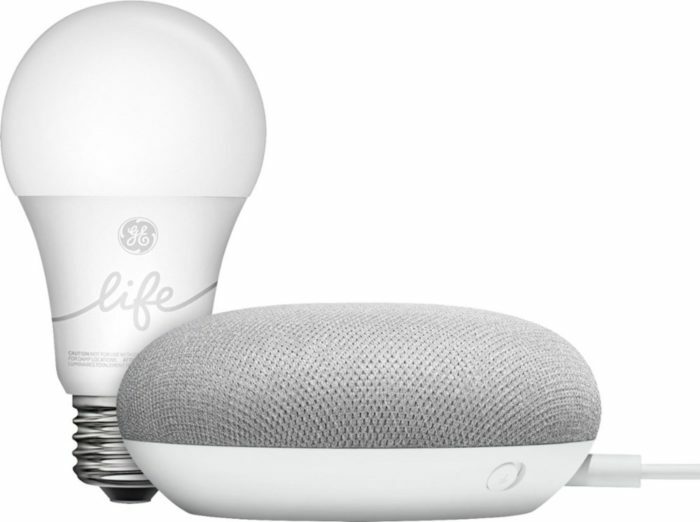 The Google Smart Light Starter Kit with Google Assistant is $55 which makes it one of the lowest priced smart lighting products on the market. With the Google Smart Light Starter Kit with Google Assistant your future is going look bright!